© 2019 Courtney Parker Voice Over. 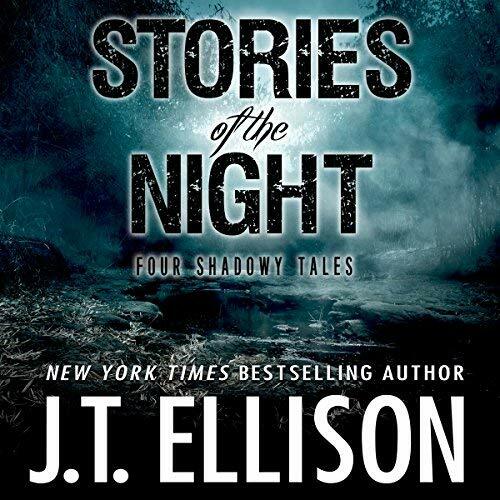 These four stories from New York Times best-selling author J.T. Ellison reveal what happens when we allow ourselves to step toward the darkness – and find ourselves consumed with regret and doom.